Solar Panels What Do They Cost? Did you know? That in most cases there is very little or NO EXTRA COST in just paying your power bill versus paying off a solar power system!? Many people STILL pay “dead money” to power companies when there is a easy, simple, safe - REAL alternative! Start your free solar system design today down below and do your own sums! Get A Solar Quote. Why Pay The Power Company If You Can Invest In Your Property Instead? Get A Solar Quote Today! A 5kW system produces approximately up to $500 per quarter in usable energy; a 6kW system generates a similar amount up to $600 in savings. The average domestic bill in Queensland is around $400-$600 per quarter, Commonly, a 6kW system will generally cover its cost in just a few short years! This WHY so many people are taking up PV. No longer prepared to put up with endless promises from politicians about ‘lower power prices’, when the reality is the complete opposite. Stop paying ridiculous energy bills and let us help you! 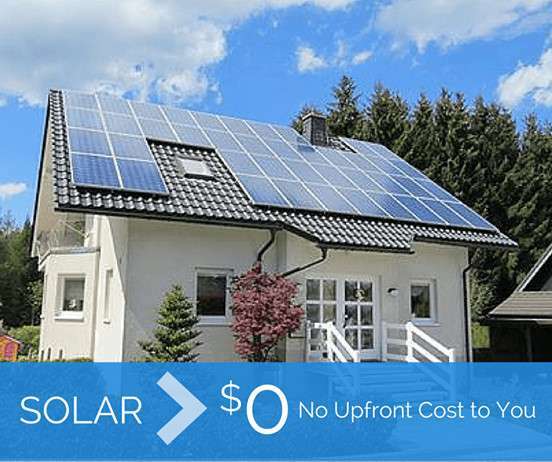 Get a complete PV system with ZERO money up front, with "Pay as You Go'"
Or you can "Own" it in full. It is all up to you. We will show you how to get a complete solar system, on your roof for ZERO $$$. (Not all homes will qualify) It is so easy to do and to follow. You turn the $$$ you pay now on power, around to then work for YOU.
. And you can do this in fact, with no need for a salesman in your home. So book me for a FREE CALL NOW, and you will soon find out how to start saving money NOW. You'll have cheaper energy...so didn’t our politicians say? Prices for PV equipment move around all the time, so we always continually change our product line up. Therefore drop in for the latest package deals.Call us now, or fill in the interactive questioner above, whether you're in Brisbane, on the Gold Coast or Sunshine Coast.